For thirty years, Area X, monitored by the secret agency known as the Southern Reach, has remained mysterious and remote behind its intangible border—an environmental disaster zone, though to all appearances an abundant wilderness. Eleven expeditions have been sent in to investigate; even for those that have made it out alive, there have been terrible consequences. Annihilation is the story of the twelfth expedition and is told by its nameless biologist. Introverted but highly intelligent, the biologist brings her own secrets with her. She is accompanied by a psychologist, an anthropologist and a surveyor, their stated mission: to chart the land, take samples and expand the Southern Reach’s understanding of Area X. Sounds like the setup for a joke, doesn't it? Well halt that thought, because Annihilation is no laughing matter. 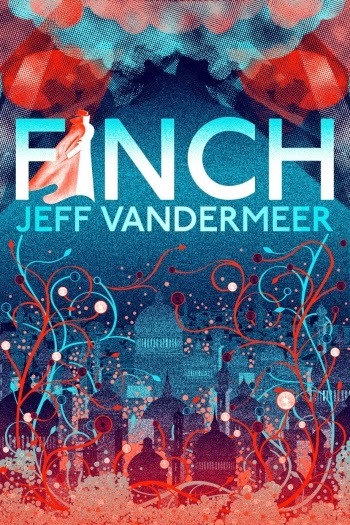 On the contrary: Jeff VanderMeer's first new novel since Finch is a nightmarish narrative about the fungus among us which trades in terror and tension rather than simple titters. It's the award-winning author's most accessible text yet... though there's a very real chance Annihilation will leave you with weird dreams for years. At bottom, Area X is an anomaly; a treasure trove of the unknown. Our unnamed narrator—the biologist of the aforementioned four—describes "a pristine wilderness devoid of any human life," (pp.94-95) but this image, like many of the pictures she posits, is imperfect. After all, the Southern Reach has been overseeing trips into this treacherous territory for several decades. Annihilation, in fact, follows the fortunes of the twelfth such expedition to date... or so the agency tells its members. They are women to a one, and they are represented throughout by their respective roles. "A name was a dangerous luxury here. Sacrifices didn't need names," (p.134) and that is exactly what they are—that is how some of them even see themselves—thus they are not people but purposes. Their mission: to map Area X. To explore and more in service of the Southern Reach's knowledge of the anomaly, though the agency may know more than it's willing to admit. 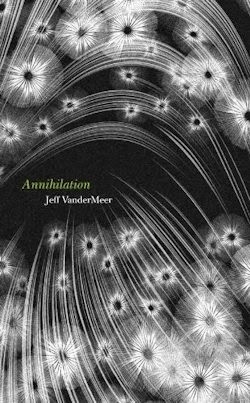 Despite VanderMeer's insistence on distance, Annihilation's characters are counter-intuitively credible, and to a certain extent sympathetic. The psychologist and the surveyor make quite an impression given their supporting roles: the former fundamentally fails as the team's would-be leader, resulting in some marvellously barbed arguments, and though the latter is made of tougher stuff, it's a frustration to her that the military training she brings to the table may not save her. The biologist is still more deftly developed. 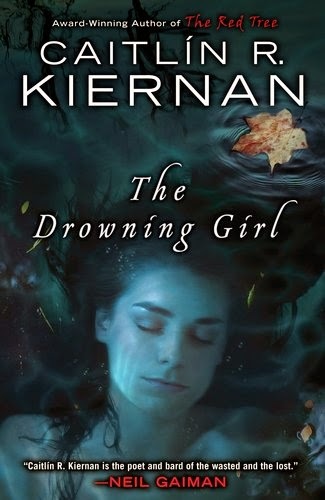 As a character she's smart, but hardly charismatic; introverted, yes, yet in love with life—especially the lives of the creatures she's devoted her career and indeed her free time to over the years. It follows, unfortunately, that her own life leaves a deal to be desired. Her husband was a member of the ill-fated eleventh expedition, but the biologist hasn't come to Area X for him; for closure or some such floaty notion. She's here for her own reasons. Some of these become clear over the course of the story—others linger longer, largely because the biologist only gives us glimpses. When she does deign to deploy her history it's frequently a means of making up for her routinely unreliable nature as a narrator. A strange way to say sorry, but I had little difficulty accepting the biologist's apologies: in VanderMeer's hands her questionable perspective proves immensely immersive. As does Annihilation's narrative. 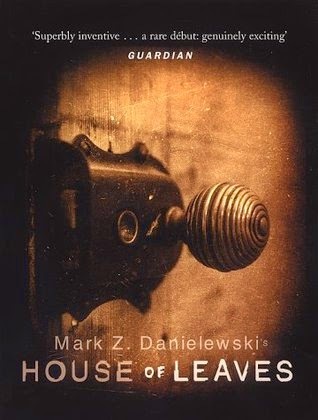 It's a short novel, sure, but every word has a purpose; every passage a pay-off. I'm hesitant to give much more of the game away, so suffice it to say there's an abundance of the fantastic fungus that VanderMeer has explored before, a commingling of cosmic horror a la Laird Barron, and the dreadful descent that bookends the text—in which the members of the twelfth expedition to Area Area X investigate an impossible corridor of sorts—is like the best bits of House of Leaves with lashings of alarming lichen. That's as may be, but if sanity is knowing what's at the bottom (or top) of Annihilation's terrible tower (or tunnel), I think I'd rather be mad. It's a matter of measurable relief to me that the rest of the Southern Reach series will be released in 2014. For fellow worshippers of the weird, this promises to be a very good year indeed.